This year, everyone has fond (and not so fond) memories about the man who raised them. Every Father’s Day, marketers roll out campaigns hoping to tap into the paternal pathos. But this year, the stakes are higher. Consumers are on track to spend a record-setting $15.5 billion for Father’s Day. Much of that will be shelled out on experiences like sporting events or eating out, but even brands not usually associated with the holiday are making a play for dad bucks. Here are some of the best Father’s Day spots to look for this year. Heartfelt moments interspersed with the raw reality that is LeVar Ball. Supportive dads are the best, until they’re not. Jason Momoa looks like a guy who belongs in the outdoors. The Carhartt spokesman waxes poetic about fatherhood with some of his dad friends, like Christian Hosoi (way back in ’87), climber Chris Sharma and artist Blaine Halvorson. If kids love sports, it’s probably because their dad loved sports. B-Dubs loves the holiday spots, but this one’s a lot cuter than the Rally Beard. Joseph Gordon Leavitt’s production HitRecord is collecting personal recollections people have about their fathers and turning some of them into short films. Read the submissions here. Warning: not everybody likes their dad. 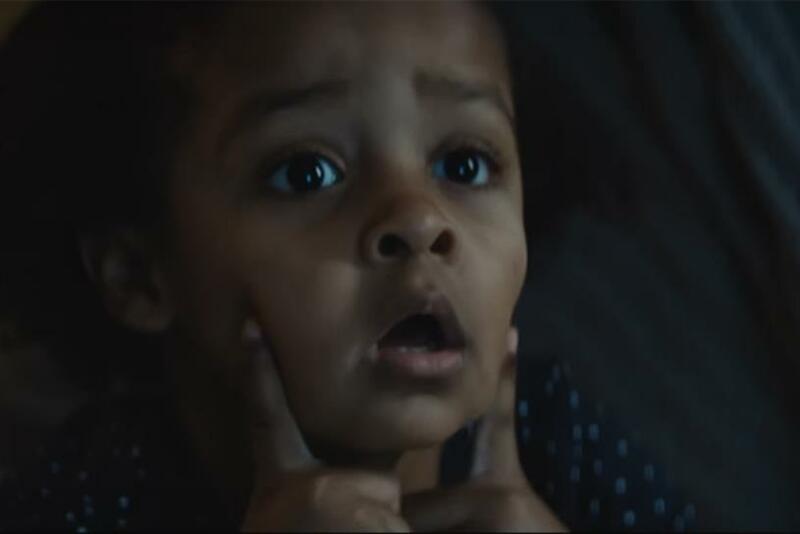 Gillette continues its Father’s Day tradition with another "Go Ask Dad" spot. This time, the dads pose as a virtual assistant on their kid’s phone. Flowers may not be the most traditional Father’s Day gift, but that’s not what this sneaky kid has planned for his dad this year.